With the expertise in the domain, we manufacture a high-quality PTFE Sheet that is manufactured using the advanced technology. Known for its lowest coefficient of friction, it is highly demanded in the market. Extensively used in lining bearing pads and electrical insulations, it is widely praised among the customers we have. 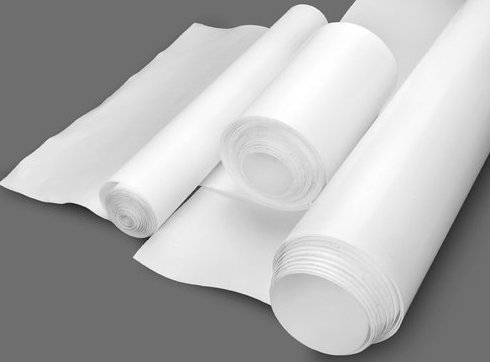 The range of PTFE sheets offered by us is inert to chemicals. 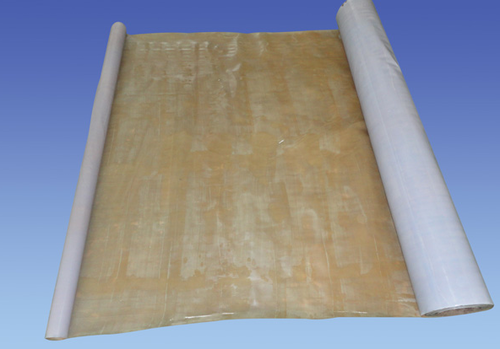 We are a renowned name to manufacture and export PTFE Skived Sheet that is widely regarded for is durability. It is manufactured using virgin PTFE and filled PTFE. Known for its fine finish, the range of mold sheets offered by us is highly demanded among the customers we have. Driven by the dedication to serve the client’s satisfaction at prime, we assure the supreme quality to our customers. 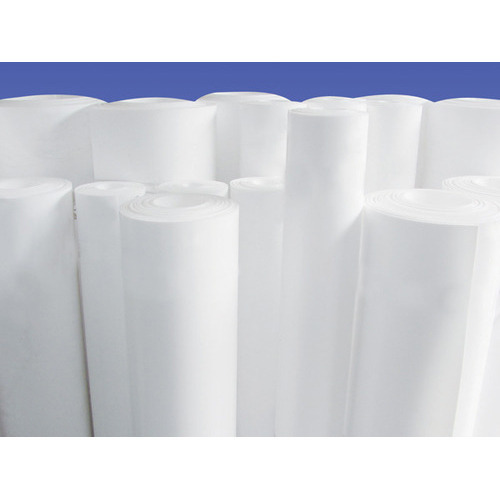 We are one among the prominent manufacturer and exporter of PTFE Roll Sheet that is highly acclaimed for its durability. Known for its long lasting life, it is highly acclaimed among the respected client-base we have accomplished to reap so far. Manufactured in accordance with the set industry standards, our offered range of roll sheets is assured of utmost quality. The PTFE Etched Sheet we offer is manufactured using etching process under the supervision of the professionals we have. Easy to be glued, it is highly praised in the market. 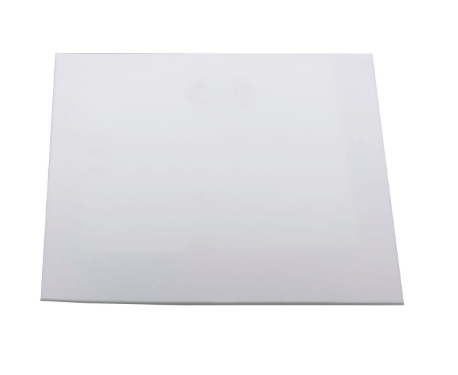 This offered sheet is immensely praised for its durability among the huge client-base we have. To meet the diverse requirements of our clients, we make the offered range of etched sheets available in various dimensions.